The British pound became Ceylon's official money of account in 1825, replacing the Ceylonese rixdollar at a rate of 1 pound = 13⅓ rixdollars, and British silver coin was made legal tender. Treasury notes denominated in pounds were issued in 1827, replacing the earlier rixdollar notes. Rixdollar notes not presented for exchange were demonetized in June 1831. The Indian rupee was made Ceylon's standard coin 26 September 1836, and Ceylon reverted to the Indian currency area. Pound-denominated treasury notes continued to circulate after 1836, along with the rupee. The legal currency remained British silver and accounts were kept in pounds, shillings and pence. However, payments were made in rupees and annas at the "fictitious par" (fixed accounting rate) of 2 shillings per rupee (i.e., 1 pound = 10 rupees). The Bank of Ceylon was the first private bank to issue banknotes on the island (1844) and Treasury notes were withdrawn in 1856. The Indian rupee was formally established as the unlimited legal tender 18 June 1869. The rupee was decimalized 23 August 1871. Thus, the rupee of 100 cents became Ceylon's money of account and sole legal tender effective 1 January 1872, replacing British currency at a rate of 1 rupee = 2 shillings 3 pence. 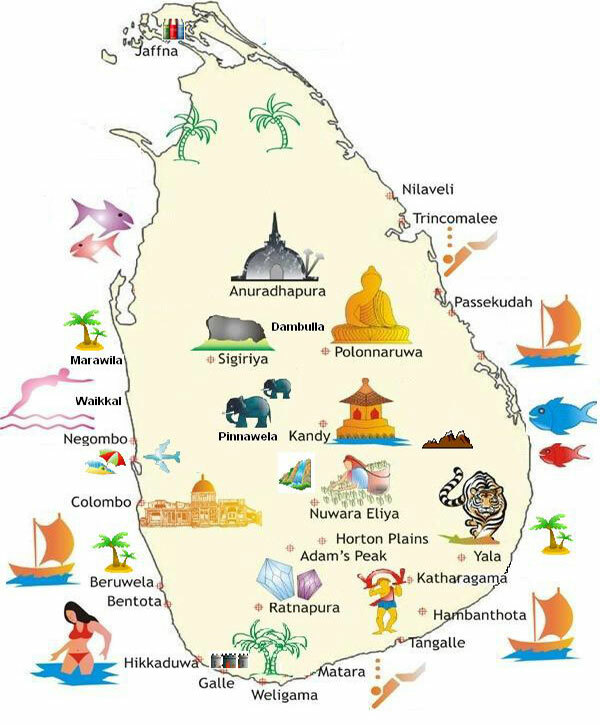 Visitors to Sri Lanka bringing in excess of US$ 10,000 should declare the amount to the Customs. All unspent money, which were converted from foreign currencies declared on arrival can be re-converted to original currency. You are required to produce encashment receipts. Many hotels and shops accept reputed Credit Cards. No surcharge should be permitted for its use. Cash advances are possible against Credit Cards in certain banks. MasterCard and Visa are the most commonly accepted Cards. Other major cards such as American Express and Diners Club are also accepted. Telegraphic transfer using a major or agency with branches worldwide such as ANZ grindlays or Thomas Cook is, all things being equal, efficient and fast. You can transfer money via Western Union at Seylan Bank. Banking facilities have grown and widened tremendously to cope with the sophisticated needs of today's businessman Sri Lankan and foreign banks provide an expanding range of services to investors. Retain some of your hotel and shopping receipts specially for gems. These would make Customs clearance easy.